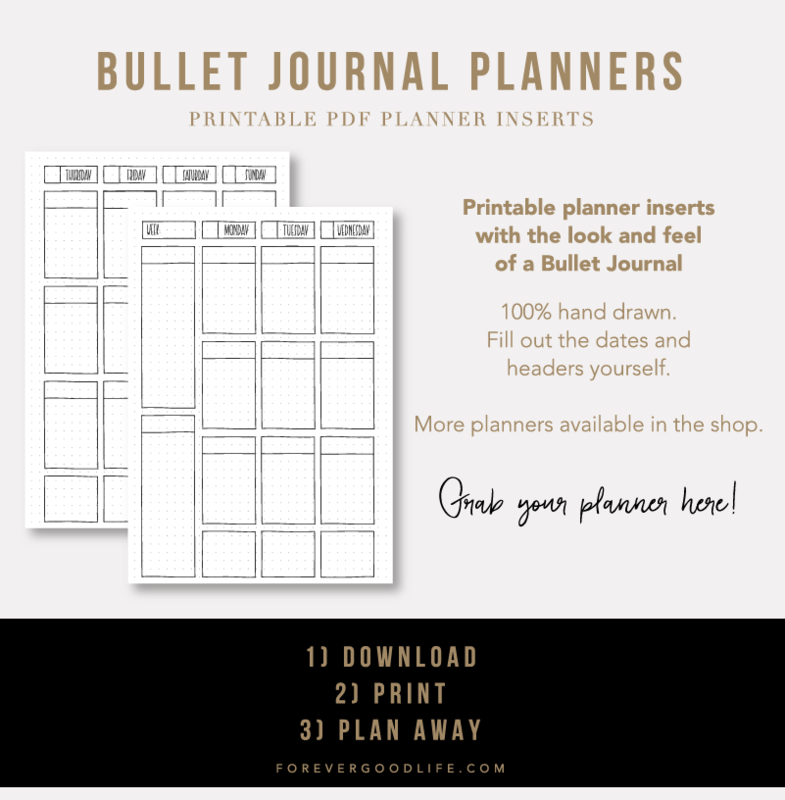 Many of us Bullet Journalists love the pretty, decorated planner pages. And there are so many talented creative Bullet Journalists out there that give us inspiration. 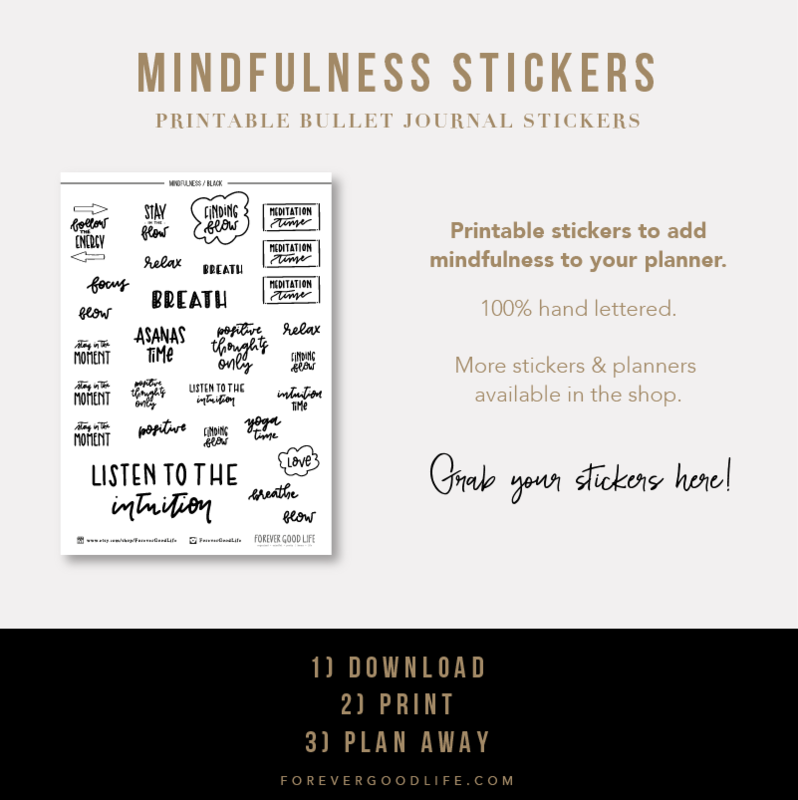 Feeling Overwhelmed With Bullet Journaling? All that inspiration we see on Instagram, Pinterest and so on can lead to comparisonitis. 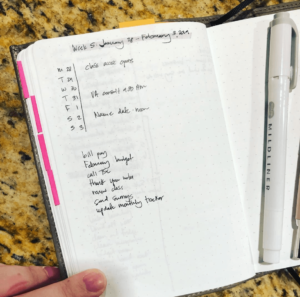 I’ve heard many who want to start a Bullet Journal but just can’t bring themselves to get started because they don’t want to mess it up. It’s a sense of overwhelm, it’s not as easy or effortless as it could be. At least I experience this from time to time. My hope is that by being honest with you, you’ll know you’re not alone if this happens to you too. 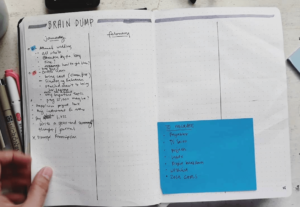 The idea behind a Bullet Journal though is not to make it pretty. 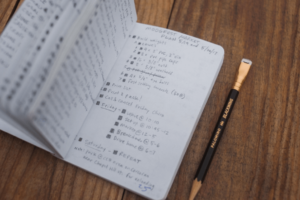 It is to have a smart way to organize, to keep track of all your tasks, notes and anything else you need to keep track of. Sometimes we forget this. I know I do! So, in my 2019 journal I’ve decided to go back to the basics in the sense of really focusing on the functionality. Daring myself to create spreads that are super simple, but also to include my scrambling notes that I take from time to time. They tend to end up in one of my *many* notebooks, on post-its or on a digital notepad because I don’t want to clutter my BuJo. I’m not saying I’ll never decorate, or create pretty layouts or drawings. But for those months and weeks when I feel I don’t have time for it, it won’t stop me from using my Bullet Journal. 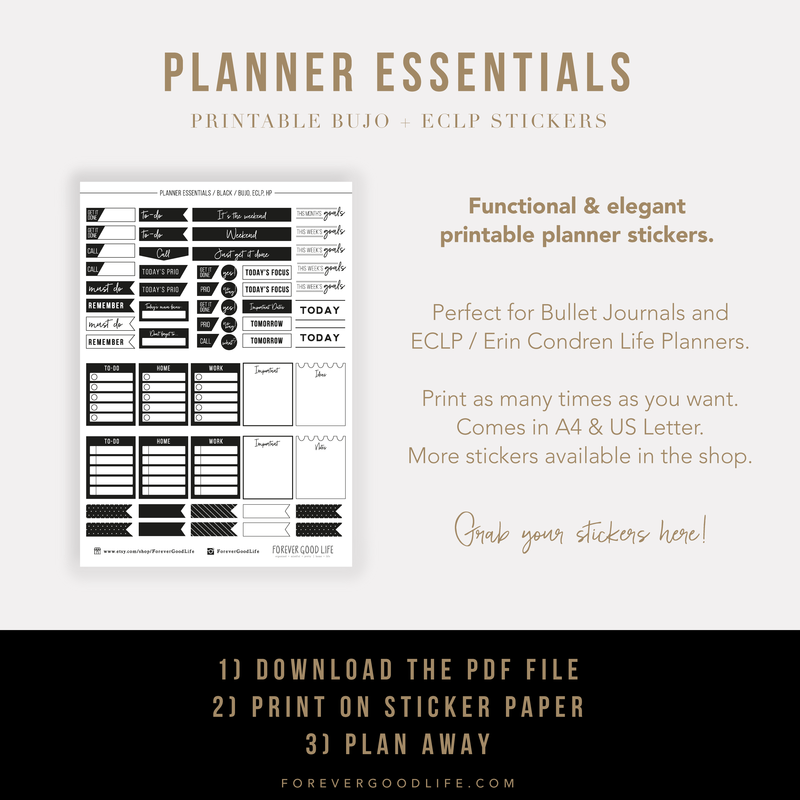 As always I love to get inspiration from my fellow #plannernerds out there and share it with you. I must admit that I had a hard time finding inspiration for this! I think that we as bullet journalists don’t share our scrambling notes or the weeklies that look like a mess. I know I don’t do it haha. 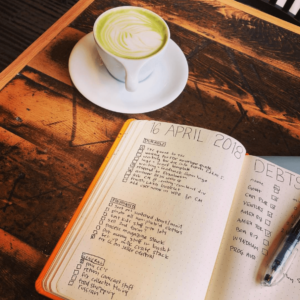 Maybe we all could get a bit courageous and share the not-so-pretty use of our Bullet Journals too? 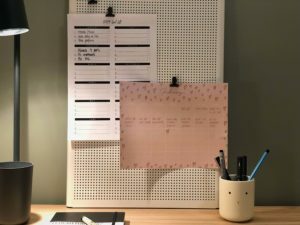 When doing research for this post I found that @BulletJournal had a theme for January that was ”focus before presentation”. Perfectly in alignment with my thoughts :) They encourage us to use the #bujobasics to share our layouts that focus on content before presentation. If you know of anyone who focuses on content before presentation please let us know in the comments below. We could all use the inspiration! 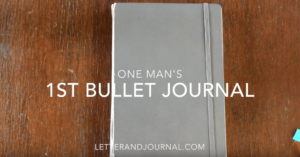 So, here you go, bullet journals that focus on content before presentation. @41Dots keeps it truly minimal and functional. 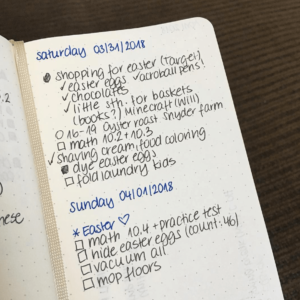 I like how she has different sections for her tasks for the day, keeping it organized. @_Leslieplan also keeps it minimal and super clean. Love how the task list doesn’t look cluttered at all! I found this on @ManMadeDIY‘s homepage. All about the content before presentation, keeping it basic. I get really inspired by @plannerjules who’s keeping it to the basics. @thecurvesofspee has this minimal brain dump that I found inspirational. When doing my research I found this Youtube video from LetterAndJournal that I found really inspiring for keeping it basic! Have a look and see for yourself what you think. 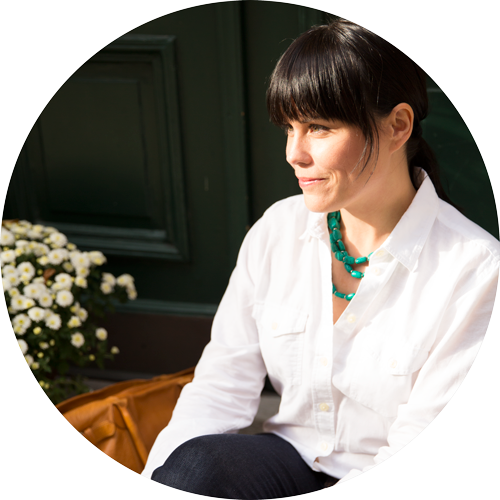 As you know, each month I create a new freebie that I upload to the Good Life Library. 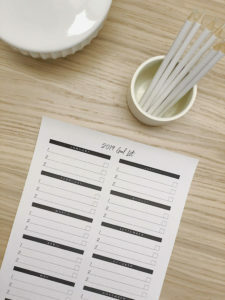 For 2019 I’ll be creating monthly overviews that you can print or add to your digital planner. Some months you’ll get other freebies as well. Like last month when I also shared the 2019 Goal Overview as well. Simply head on over to the Good Life library to download. And if you haven’t signed up for access yet, you do that here.